There is rarely a convenient time to need towing service but Towing Chula Vista is here to make your towing experience as convenient as possible. Our tow truck service is available wherever you go, so when you need truck towing, car towing, or other towing service in Chula Vista just give us a call. Our 24 hour dispatch service is ready to send our local drivers anywhere their towing services are needed. Our flatbed towing and our local and long distance towing team are only 30 minutes away, so no matter what towing service you need we are always ready to respond. Life doesn’t slow down for anyone or anything — despite how slow time seems to get when you are stuck on the side of the road waiting. Towing Chula Vista is here to help you catch up with your life. 24HR a day our Chula Vista towing service is ready to take your call and put the rubber to the road. 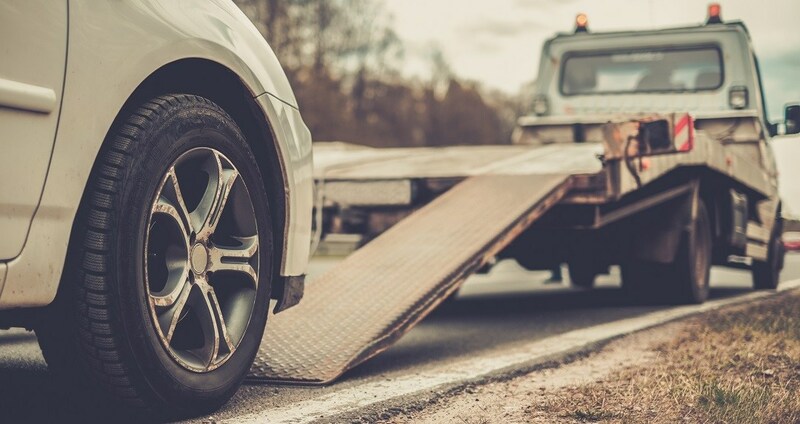 Anywhere in Chula Vista, all our towing services from car towing to flatbed towing, offer consistently fast response times, because we know that whether it is an emergency or not, you have better ways to spend your day than waiting for towing service to show up. No matter what the circumstances we guarantee fast towing services to our Chula Vista customers. Your life won’t wait, so why should you have to? Whatever your car towing needs are, we have a towing service that is right for every Chula Vista resident and each of their unique needs. When you’re not sure how much more your car can take right now, let our flatbed towing team get it safely to the shop. Our team is ready for any vehicle and any towing service need you can think of. Towing Chula Vista is the towing service that the Chula Vista community can always count on for the level of quality and service they expect. We have all the experience and the skills needed to meet your towing needs. Give us a call today and see what we can do for you.